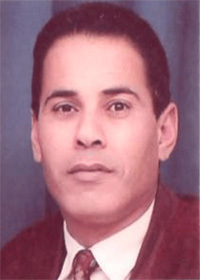 SKETCH-PLUS: Architectural design - House Sketches Company. 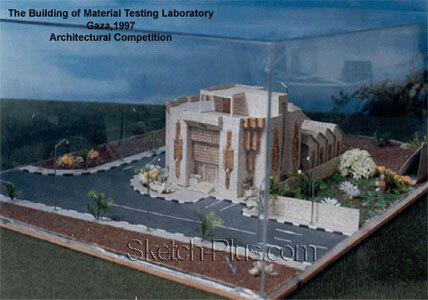 Architectural Competition held by the Association of Engineers, Gaza. 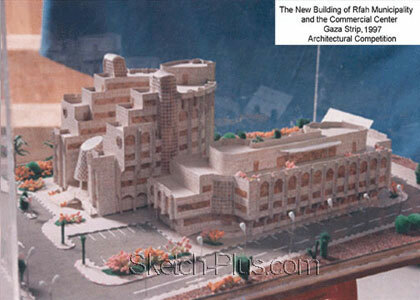 Architectural Competition held by Rafah Municipality, Gaza. Our gallery is the place on Zazzle to showcase our products for sale. One community for creating, buying, and selling art, Imagekind introduces a new development in print-on-demand services. CafePress is an online marketplace that offers sellers complete e-commerce services to independently create and sell a wide variety of products, and offers buyers unique merchandise across virtually every topic. Have you ever wondered how Donald Trump makes his money? Real Estate. Make money the Trump way and learn valuable skills in the Real Estate Market from Trump University.